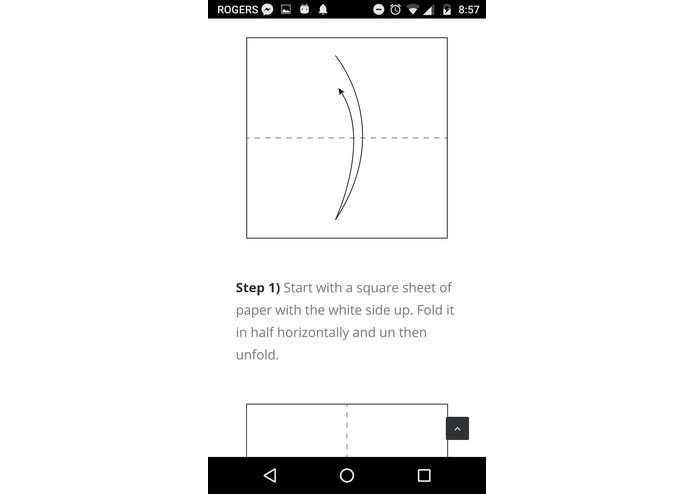 Make anything into origami with just one picture. Origami is relaxing, engaging, and fulfilling, but often inaccessible and discouraging. 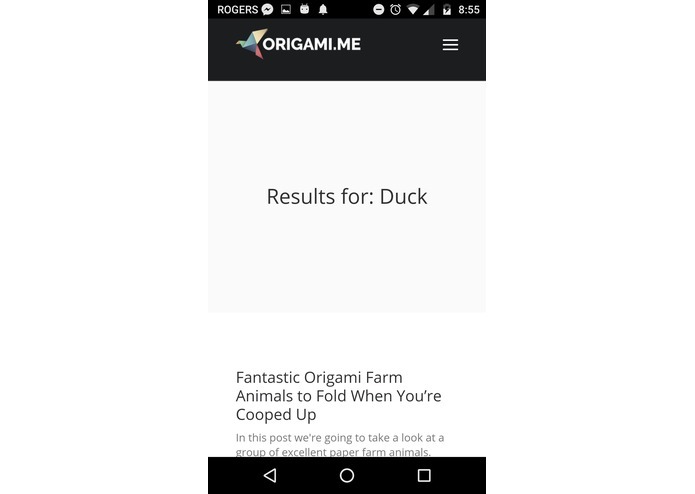 OrigamIT makes it easier to transform your inspirations into origami, and lets us share our favourite past-time with the world. OrigamIT allows users to take or upload a picture to be analyzed by the Watson image recognition API. 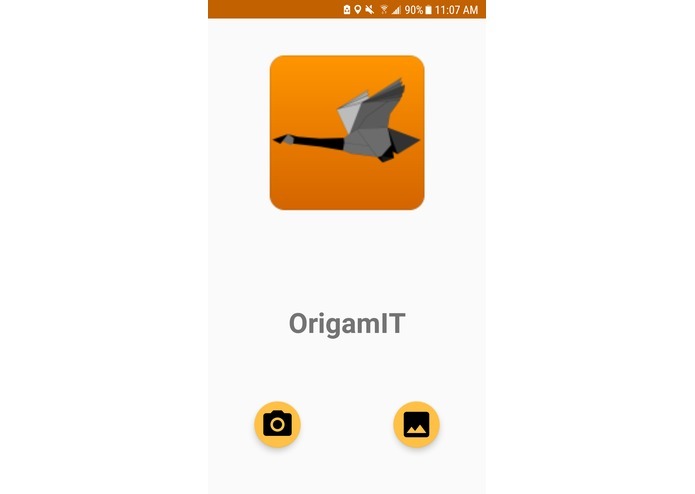 This then identifies the subject and searches through a database to output a user-friendly origami tutorial of that subject. 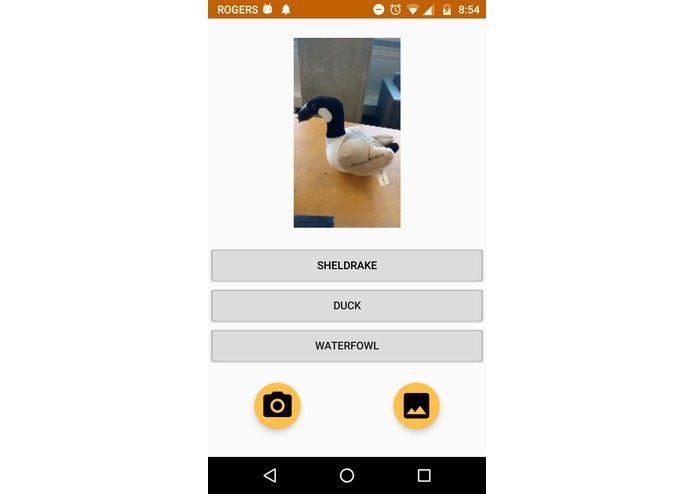 Our team used Java with Android Studio to build the app and connect the algorithm to the user. 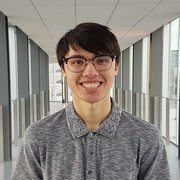 We used the IBM Watson image recognition API to analyze the photos and yield classes which are then put in through a database to result in the origami tutorial. We initially struggled with understanding and navigating the Android file storage system, and sending those files to the Watson API. Despite frustrating moments and a stringent timeline, the team remained supportive of each other and ensured the main purpose of this Hackathon was for each member to develop further skills and collaborate rather than to win prizes. All our members came into this experience with unpolished skills. But through working as a team, we filled the gaps in each other's knowledge and expertise, thereby strengthening our individual abilities. We aim to constantly strive for a more intuitive and user-friendly experience such that any user, regardless of technical or origami experience, is able to enjoy the beautiful craft. Furthermore, we wish to expand our directory of origami structures to fulfill anyone's imaginations.